Diamond bank happens to be one of the best banks in Nigeria. They have been impressive in recent time with their customers testifying good of them. 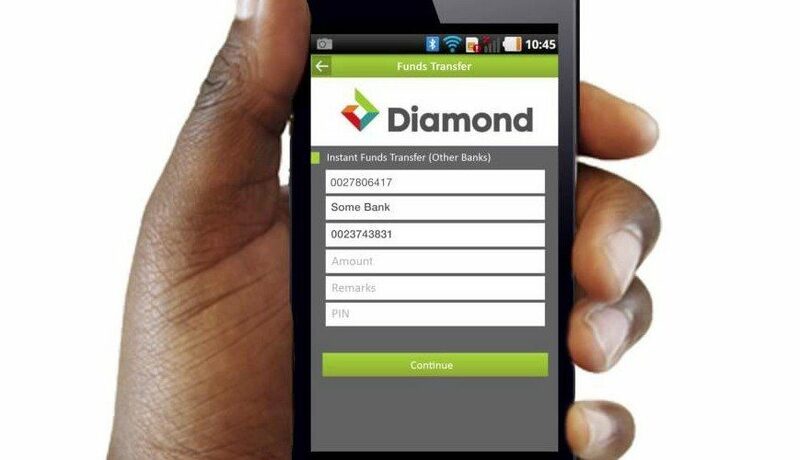 Today in a comprehensive article, we will be lecturing you on Diamond Bank Mobile App. It is a pleasure we make it known to you all that All Diamond Bank customers can now easily and conveniently make use of the Diamond Bank mobile app. I really love this mobile app you know? Because it saves you the stress of going to the bank your self. 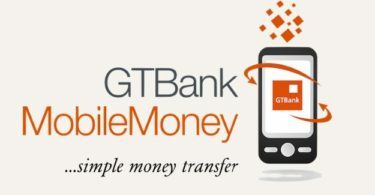 You can simply make your transactions anywhere and any time you want without any form of troubles. 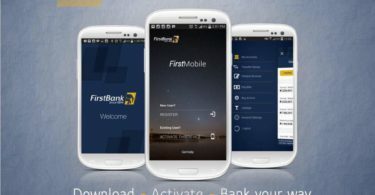 Having gone through the Diamond bank Mobile App, we came to realize that the App now comes amazing features which will make your banking experience a good one indeed. Have it at the back of your mind that the Diamond Bank Mobile App offers more than just banking services. 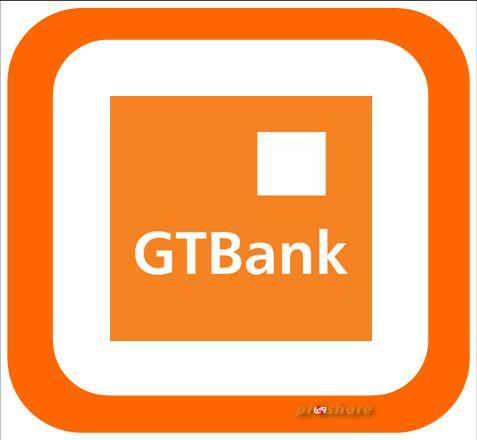 Known it that it also features lifestyle solutions which make banking an exciting experience you will really enjoy. Must Read: Top 10 Best Ways You Can Secure Online Transaction Now! 3: You are free to choose a password – not less than 6 characters and reconfirm it; choose a 4-digit PIN for transactions, reconfirm the PIN and select confirm. Once confirmed, you are free to go. 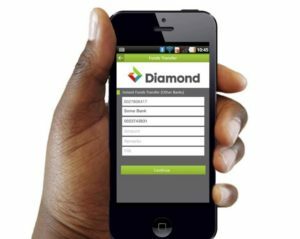 With the above article, You know how to make use of Diamond Bank Mobile App on your phones. Feel free to drop your questions via the comment box if you have any. Stay with us as we do all we can to keep you updated.